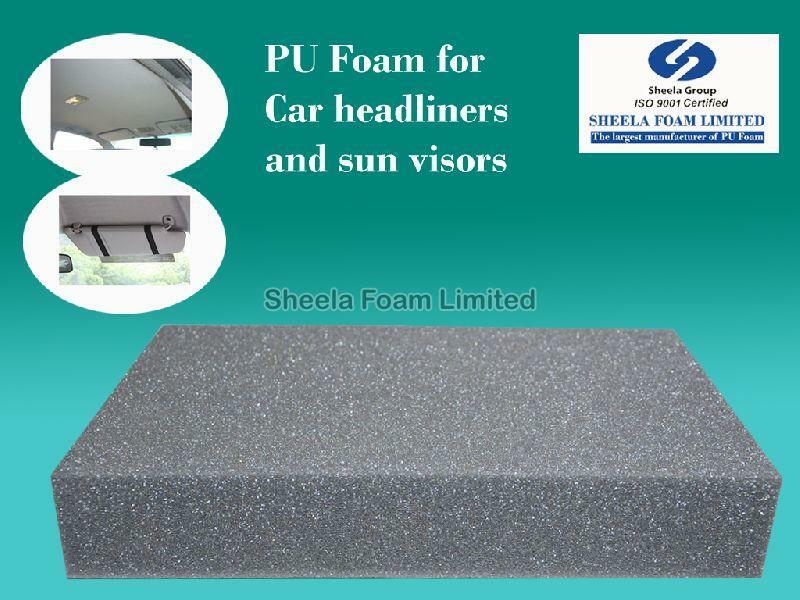 We porduce foams for car headliners and sun visors applications. We always remain concerned about delivering a flawless range of products and thus we store the entire lot under secured environment till the final dispatch of the orders. Our payment procedure is not only easy but also safe ensuring your long-term reliance upon us. Whether it is online payment procedure, cash, bank deposits or others, we are here to guide you throughout the process.